All Boca Teeca homes currently listed for sale in Boca Raton as of 04/21/2019 are shown below. You can change the search criteria at any time by pressing the 'Change Search' button below. "BEAUTIFUL AND SPACIOUS ONE STORY POOL HOME WITH GORGEOUS VIEWS OF FUTURE MUNICIPAL GOLF COURSE. 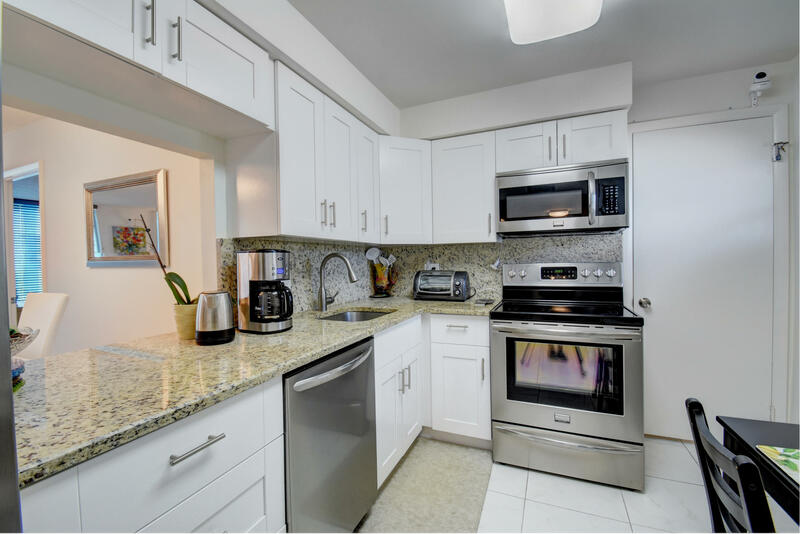 GOURMET KITCHEN FEATURES ; STAINLESS STEEL APPLIANCES,GAS STOVE WITH ELECTRIC OVEN,AND GRANITE COUNTER TOPS. SPLIT BEDROOM PLAN WITH MASTER & HUGE WALK-IN CLOSET AND A DEN/OFFICE /NURSERY ON ONE SIDE AND 2 BEDROOMS ON THE OTHER SIDE . IMPACT GLASS WINDOWS THROUGHOUT .EXTRA LARGE FENCED-IN BACK YARD. 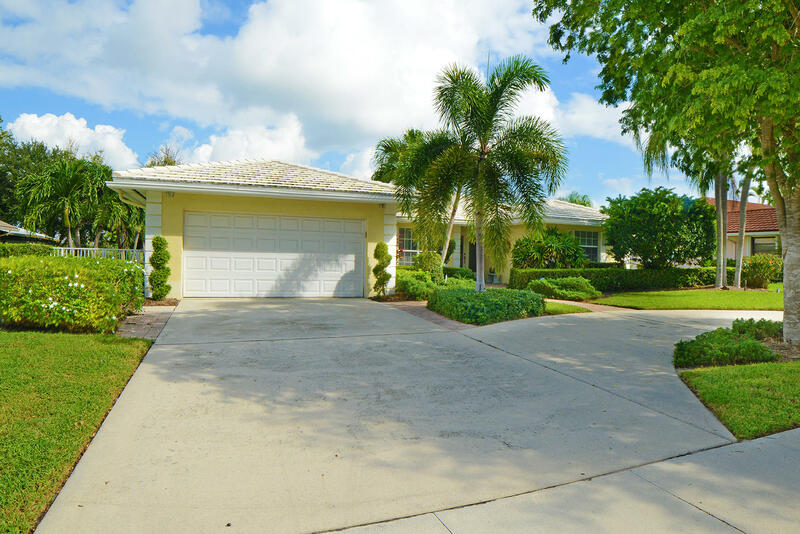 PLEASE LOOK AT PICTURES FOR FANTASTIC DETAILS OF A GREAT EAST BOCA HOME WITH NO HOA." "JUST REDUCED! Moments away from the ocean this 4 bedroom 2.5 bathroom home is what you are looking for. With a third of an acre, a beautiful screened in pool and lanai ready for entertaining this house is a sure win! But wait, there is more! Complete impact windows throughout and home generator perfect to keep you safe during storms. Beautifully updated bathrooms and a tasteful kitchen will make this the home of your dreams. Dynamite Boca Schools and a completely fenced in yard are perfect for everyone. 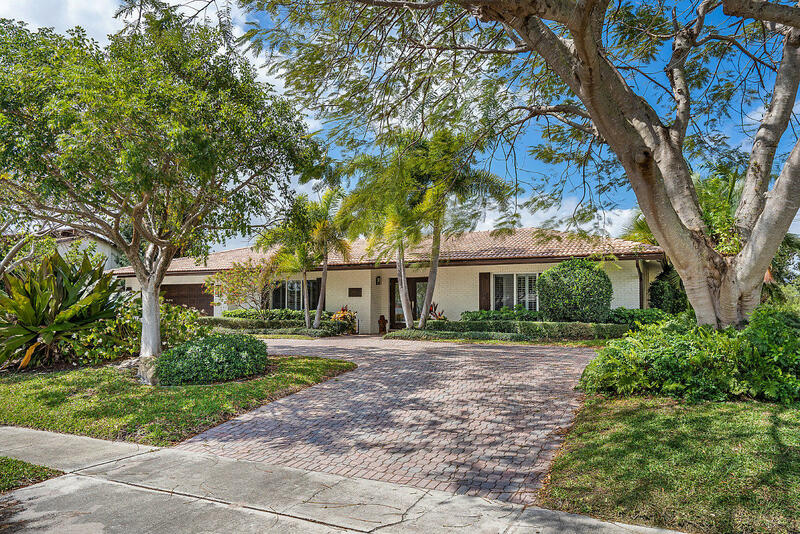 Extra private yard that overlooks the new Boca Raton National Golf Club has the privacy and the view you are looking for! Don't wait to own the BEST Boca has to offer!" 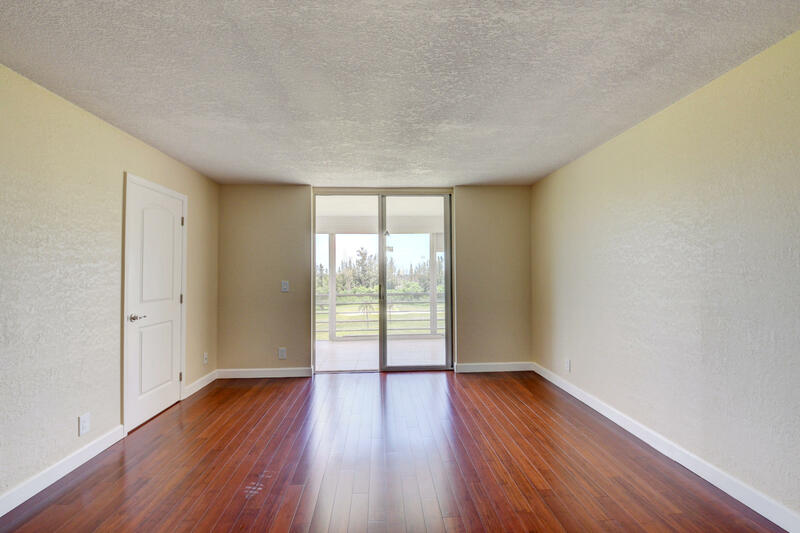 "BEAUTIFULLY REMODELED 2 BEDROOM WITH DEN/ 2 FULL BATHS on the 1ST FLOOR, Overlooking the Future Golf Course Designed by Nicholas Price and Stunning Sunsets in East Boca Raton. EASY CONVERSION FOR 3RD BEDROOM. Completely Renovated in the Past Year, with Tiled Floors through-out,Granite Counter-tops, Updated Cabinets, Freshly Painted, 2017 Appliances and Washer and Dryer. Assigned Parking in Front of Condo. The assessment will be paid by the seller prior to closing where you will enjoy a beautifully renovated building. Located near Beaches, Fine Dining and Shopping." "GORGEOUS AND SPACIOUS REDONE TOP FLOOR UNIT WITH GOLF COURSE VIEW OF BOCA RATON NATIONAL GOLF CLUB. HAS BRAND NEW STAINLESS APPLIANCES, NEW BAMBOO FLOORING THROUGHOUT, GRANITE COUNTERTOPS, REDONE MASTER BATHROOM AND MUCH MORE."